Most self-published authors already understand the importance of great cover design. When it comes to marketing their book, the cover design is their primary sales tool, the face of their project, and the thing that can elevate them to a professional standard in the eyes of readers. But, if authors know this, why do so many still create their own book covers? Most often, it comes down to resources. 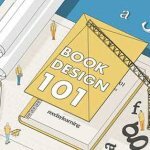 Professionally designed book covers cost money (but not as much as you might think), and often, authors end up asking themselves: does a professional book cover actually get you more clicks and sales? 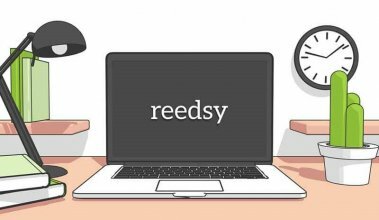 To answer this question once and for all, we recently ran an experiment, in which self-published authors were invited to get their book covers re-designed by an experienced professional on Reedsy. 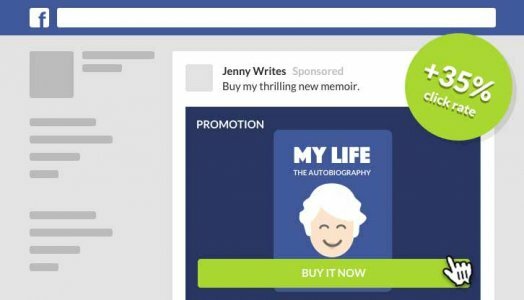 Four titles from a range of genres were selected and entered into an A/B test: over the period of a week, we ran two Facebook ads for each book. Both ads were identical in every way — except for the cover image — and exposed to approximately 1,000 users from the same audience set. That way, we would discover how much the re-designed cover impacts the click-rate rate of an advert. On average, we saw a 35% increase in the marketability of books with professional covers. What does this mean? For each test, the professionally designed cover had a click-through rate that was 12.5–50% higher than their non-professional counterparts. Let’s take a quick look at each of the redesigns and let our designers explain their approaches. New cover created by... Caroline Teagle, an in-house designer at Penguin Random House. Always a bridesmaid… and that’s exactly how professional bridesmaid Lauren Bennett wants it. When a case of mistaken identity lands her in the bed of photographer Kyle, she finds herself entering into a battle of wills with a born-again romantic. While staying with the original cover’s concept — bridesmaids holding bouquets — Caroline chose an image with an improved white balance, creating a greater contrast of colors. She then turned her attention to the typography. In her final design, Caroline employs a simple sans serif font for the title and author name, and made sure the logline wasn’t lost — improving readability when reduced to a thumbnail. Use genre trends to your advantage while still avoiding cliches. Brighter, higher contrast images can help your cover pop in thumbnail form, as will simpler fonts. New cover created by… Mark Thomas, a talented multi-disciplinary designer based in Wales, UK. 1978: The wave of gentrification has yet to break over downtown Los Angeles. When his friend nags him into tracking down a missing girlfriend, straight arrow Lennie Strasser reluctantly agrees. His quest takes him into the hobo jungles and punk squats by the LA River — and into a world of moral ambiguity that changes Lenny's life in ways he'd never dreamed of. Whilst not totally contemporary to the book’s setting, Mark ended up using one of the author’s photographs as he felt it provided a flavor of Los Angeles’ seedier industrial side. Retaining the author’s monochrome concept, Mark substantially brightened the cover, while keeping the gritty, downtrodden feel. Make sure your cover is bright enough. If you’re struggling to read the title, that’s a red flag. Consider presenting the author’s name as a brand. New cover created by… Stewart Williams, a prolific and eclectic designer of covers ranging from cookbooks and novels, to a collection of screenplays by filth maestro John Waters. 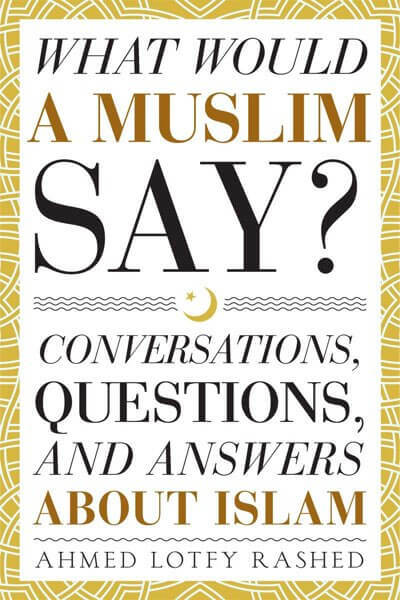 Communicating via Reedsy’s messaging platform, cover designer Stewart Williams was able to discover the author’s purpose for this book: to speak to non-Muslim Americans and dispel misconceptions about the Islamic faith. With that target audience in mind, Stewart presented a number of concepts in line with contemporary non-fiction titles. Working with colors and symbols associated with Islam, Stewart landed on a final design that let the book’s title speak for itself. In the Facebook ad test, it was essential for the audience to be able to read that subtitle. Research and understand not only the book’s content, but the types of books your target audiences are drawn to. If you want the audience to read what’s on your cover, make sure it’s large enough. New cover created by… Chuck Regan, an illustrator and designer with an extensive background in advertising. Seventeen-year-old Lillith is just an ordinary girl, living in a quiet seaside town. All she has to worry about is her impending exams and her non-existent love life. When her past catches up with her present, she's flung into a world of witchcraft that sees her desperately fighting for her life and her new-found soulmate. Manipulating the stock image of the girl, Chuck was able to add loose strands of hair to suggest the character’s wind-swept look and magical aura. In general, Chuck’s redesign is far less cryptic than the original, in that it tells us quite a bit about the book. From the cover alone, a reader can discern that its main character is a young woman, that magic might be involved, and that it probably belongs to the Young Adult genre: all things that readers will want to know. Covers should communicate something about the book, whether that’s character, tone, or genre. Why do professional covers matter? 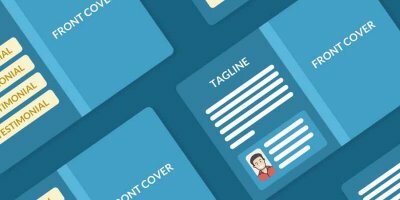 An effective cover will get relevant readers responding to your ads and heading to your Amazon page. 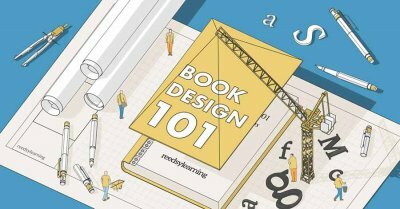 Once there, the design will communicate the tone and content of your book and get more (of the right) readers to buy or download it. This, in turn, improves your chances of positive reviews and ratings, which will send you up Amazon’s rankings, giving your book greater visibility, leading to even more downloads. More so than in most markets, self-publishing benefits heavily from the snowball effect. And we haven’t even touched on how your cover can be used for reader magnets and crowdfunding campaigns! To see about maximize your book’s marketing potential, head over to the Reedsy Marketplace and request free quotes from over 200 experienced book designers with experience in almost every imaginable genre. Sign up for our free online marketing course and learn how to use Facebook advertising to market your own books. 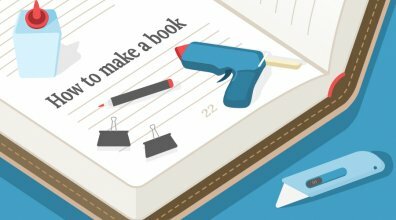 If you've had a re-design of your book cover — or if you've considered getting a professional cover but decided not to — share your thoughts in the comments below. Want a better cover? Use movie posters for inspiration. Movie posters tend to do a much better job at grabbing eyeballs. First off, I believe the re-designed cover for What Would Muslims Say looks like a cookbook. I liked the older cover better. 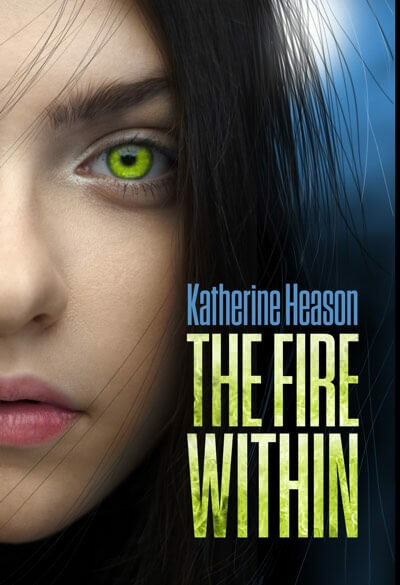 I liked both covers for the Fire Within... The original having a unique look and feel the new having the identity as described to a point by the new cover designer. 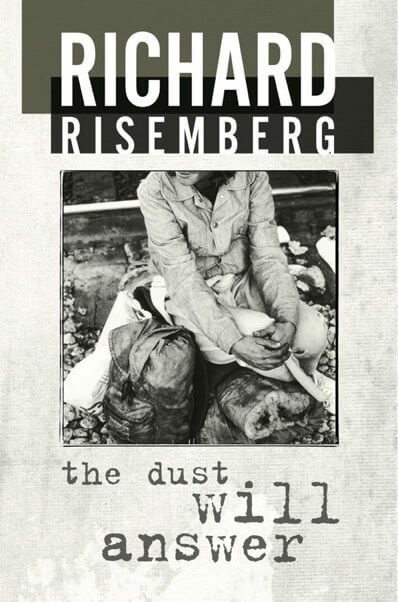 I believe I would have added some effect to the lettering (font) of the Dust Will Answer's original cover which would have made it more mysterious and less common stock book cover as the re-creation affords. 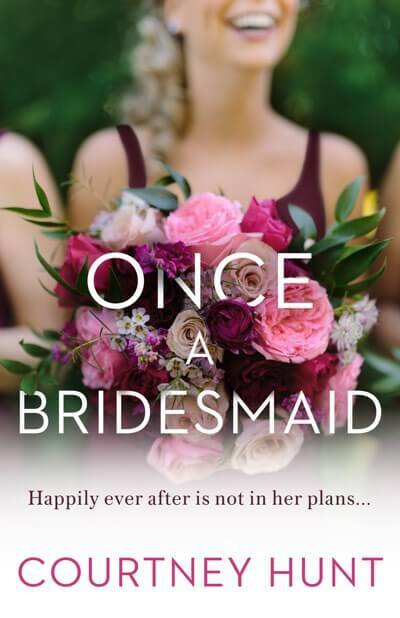 And finally, Once a Bridesmaid's re-created cover was the best example of a well designed remake. Good work for all. Just my passing thoughts on this presentation. This is very interesting and great to see the value of a professional book cover. Mark Thomas also did both of my covers and almost all of my book sales have been generated via facebook targeting - the covers have been instrumental in that. For me it was money well spent and I've had some great feedback on the look of my books. I agree with the fact a cover redesign can make all the difference. The cover for my first book was serviceable, and sales were not bad at all. However, when I commissioned new cover art, it was almost as if I republished it with the difference in sales. I now tell folks cover art and editing should be #1 and #2 in the budget even if not necessarily in that order. If you search hard enough, you can find amazing covers for under $100 (and still have artists get paid decently for their time).